The lodge has just 10 lodges - eight with one bedroom and two with two bedrooms - each has a private heated infinity pool. 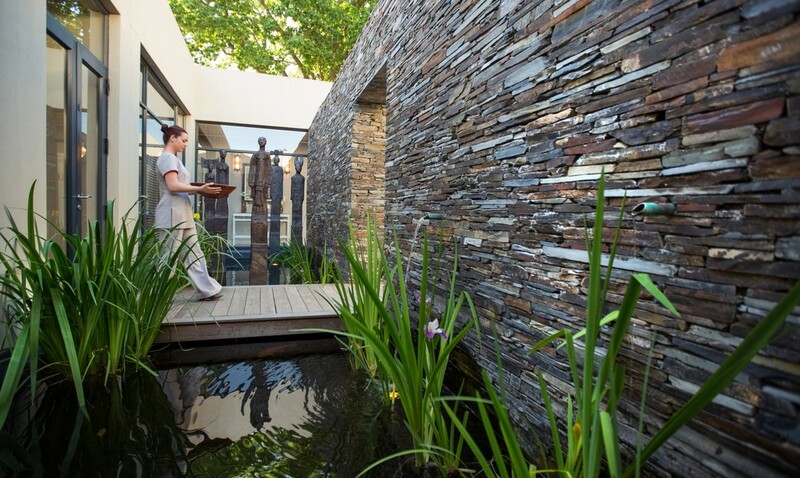 The lodges here are beyond private and luxurious. 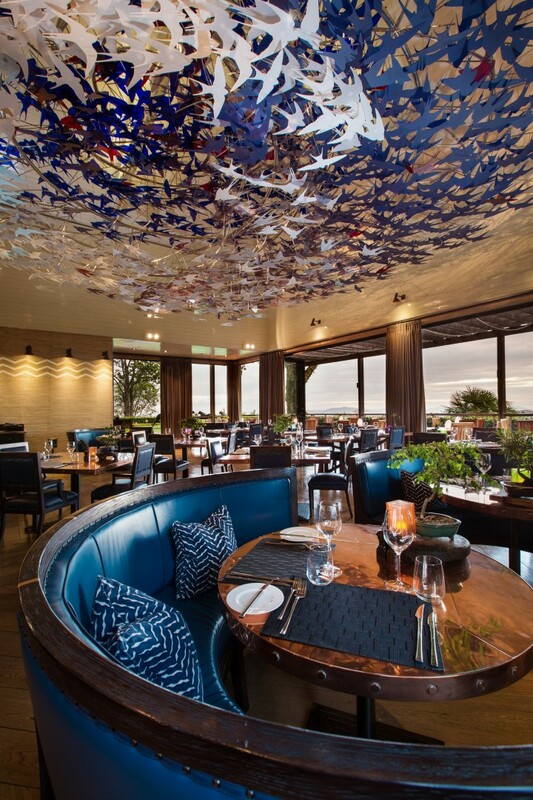 Delaire Graff Estate, a world-leading destination for wine, art and hospitality in an unrivalled setting, was designed with the discerning global traveller in mind. 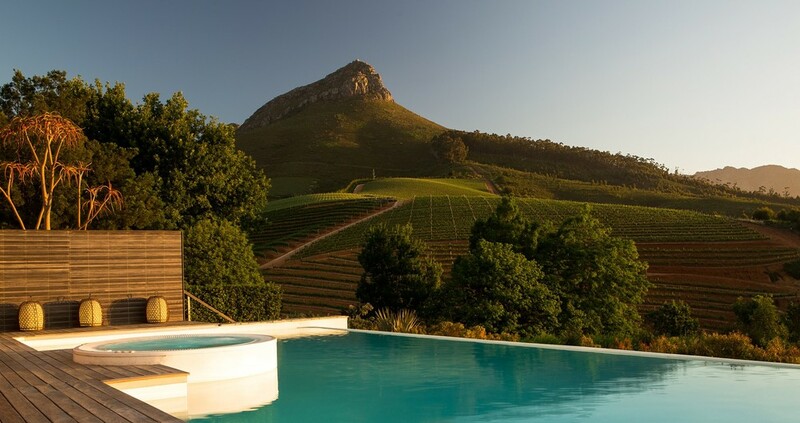 Savour breathtaking, uninterrupted views of the Stellenbosch Valley that provide the perfect backdrop to their outstanding restaurants, state-of-the-art winery, exclusive Lodges, exuberant landscaping, destination Spa and luxury boutiques.